CAPEN HILL NATURE SANCTUARY PRESENTS……. The Great Egg Hunt…Our 35th Big Year!! 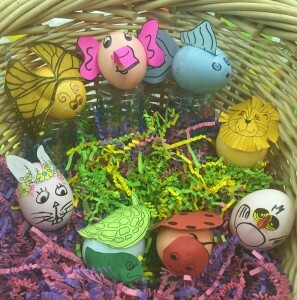 5,000 Plus Eggs….Decorated to look animals! All Hidden on 86 Acres of Trails! Hunt All Day…No Rush. PRIZE EGGS PUT OUT EVERY HOUR!